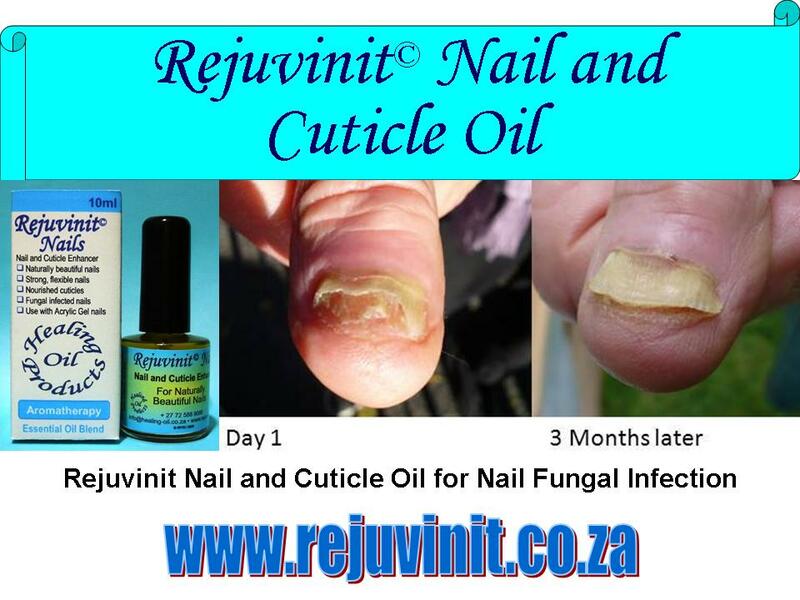 Suitable to treat and prevent fungal infections of nails and toenails. Apply oil between finger/toe-tip and nail as well. It is advised to continue with treatment at least twice a week until nail had grown out from root to tip to make sure all spores had been killed. 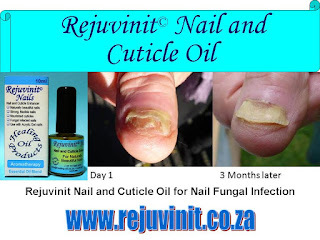 Rejuvinit© Nail & Cuticle Oil may increase the growth rate of nails considerably. 10ml of Rejuvinit© Nail & Cuticle Oil contains approximately 250 applications (drops).